On Thursday we co-hosted an expert led discussion on the outlook for China with the indispensable Asia House. The (brilliant) speakers were Sir Christopher Hum (HM Ambassador to China, 2002 – 2005); Professor Danny Quah of the London School of Economics and Asia House’s Chief Executive Roddy Gow. We touched on some of the bottlenecks which may slow China’s impressive rate of growth. As Christopher explained, the magic number is 7% – below that, China’s ability to generate enough new jobs and income for its vast and increasingly demanding population becomes strained. Danny Quah spoke about the durability of Chinese competitiveness as a low cost manufacturer. Wage inflation, rising land prices and a growing and potentially de-stabilising imbalance between the west of the country (relatively rich and urbanised), and the east (relatively poor and rural) are all serious problems. The answer, he suggested, was simple. 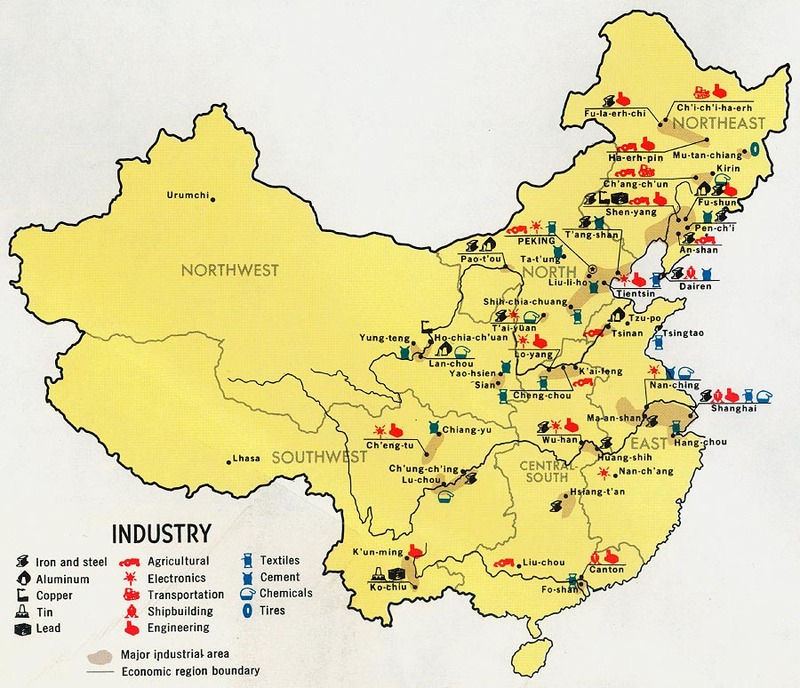 Beijing needed to encourage China’s manufacturers to shift to the west, where cheap land and labour is still plentiful. This shift would enable China factories to stay competitive, and help its social and economic development become more evenly spread. The panel’s view was that this trend was underway. But will it be enough to enable China to sustain those magic growth numbers?